The pediatric department in Cosmo Hospital has the most modern equipment with PICU and ventilation facilities. 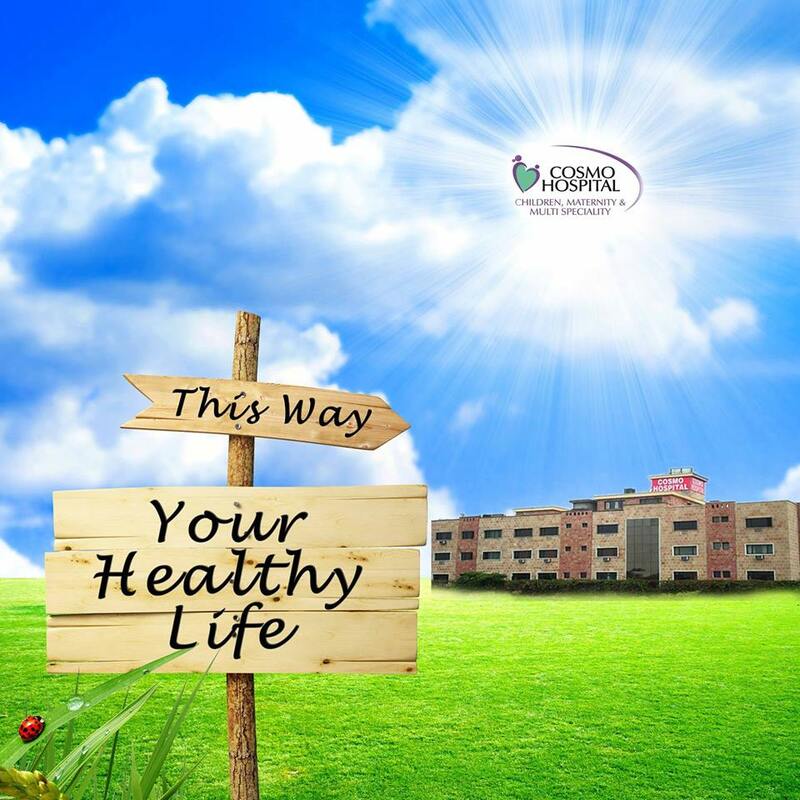 We were the first Pediatrics Hospital in Chandigarh to offer pediatrics services along with surgery to the sick patients, who needs special pediatric surgeon’s support. We know the difficulties parents face in taking care of their children.